Make sure to follow these rules when giving rides in Maryland, and to keep an eye on your email for important news and updates from Lyft. If you're applying to become a driver in Maryland, check out the application steps. Drivers are required to display the Lyft emblem while in driver mode. The Lyft emblem should be displayed in the lower corner of the rear passenger side window. Make sure to remove the emblem when you are not in driver mode. All Maryland drivers must apply for a TNO (Transportation Network Operator) license. You'll be prompted to give consent in the Driver app, and Lyft will apply for a TNO license on your behalf. 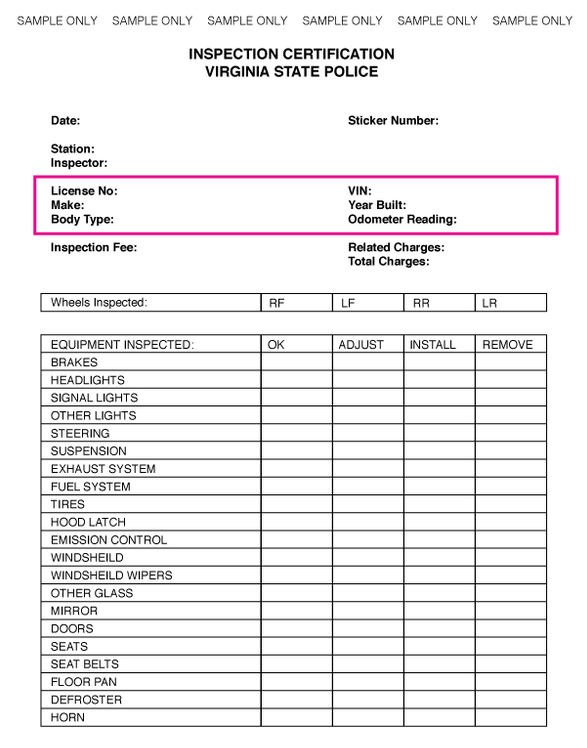 Already have a completed inspection form? Submit it through the Dashboard. 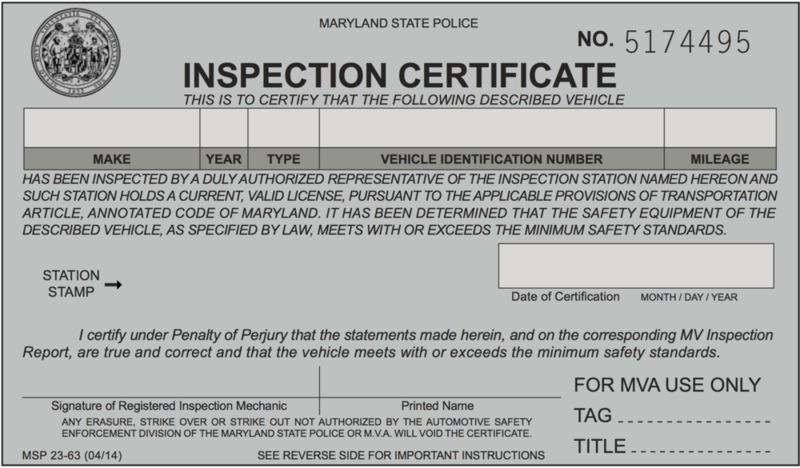 If you are not an approved Lyft driver, and your vehicle didn’t have a Maryland State Inspection completed in the last year, you can get a $25 inspection at one of our partner service centers. Call 443-842-4531 to speak with a Lyft representative and schedule your appointment. If you are a current driver in need of an inspection, please text the word "INSPECTION" to 69922 for a map of current inspection partner locations. The state of Virginia requires you to complete a safety inspection. If you haven't already, upload your registration and inspection certificate (with your VIN and inspection date clearly visible) in the Dashboard. If you're a driver in Washington D.C., you also have the option of uploading your inspection certificate and registration through 'Settings' in the Lyft app. We need to have a photo of your vehicle registration on file, so make sure you upload it in the Dashboard. If you are a Maryland Driver, you agree that if Lyft permanently deactivates you from the Lyft Platform, you will return or destroy all Lyft trade dress in your possession. You also agree to notify Lyft within three business days if you are convicted or arrested for a violent crime, felony, sexual offense, drug-related offense, or any other offense that may reasonably bear on your fitness as a driver. In addition to reporting a concern or problem directly to Lyft here, passengers may also register a complaint or concern by contacting the Maryland Public Service Commission here. In addition to Lyft's mandatory break requirement, Virginia regulations require that drivers spend no more than 13 hours in driver mode within a 24-hour period. If your insurance, vehicle registration, or driver's license status changes in any way, we need updated records to ensure full compliance with Maryland law. Always update your documents via the driver dashboard immediately after receiving them. **If you were already required to upload a Washington D.C., Virginia, or Maryland inspection when you became a driver, you do not need to send it in again. See more details here. You will also be required to sign the Maryland TNO application if you have not already. See more details here. Please note: vehicles in Maryland must be from 2007 or newer. Moving from Maryland to a different state? Find your new market here to see what steps you'll need to take.